Close up of the cupcakes. I might add some glitter to the 1 to make it stand out alittle more..
Rudolph's Red Nose Repair Kit! Found this cute poem online and just had to make some of these for my upcoming craft fairs. The candy is red hots. Rudolph was made using the Doodlecharms cartridge. I cut him at 1 1/2 inches and then stickled his nose with red stickles. Thanks for looking! I made 4 coasters of each design that I am going to sell at craft fairs this year. 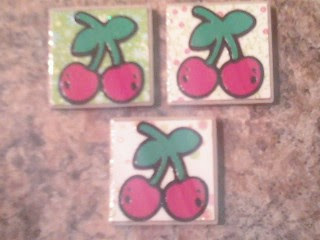 I also made 4 magnets of each design that I will also be selling at craft fairs. The coasters are 4x4 tiles with paper cut at 3.25 x 3.25. 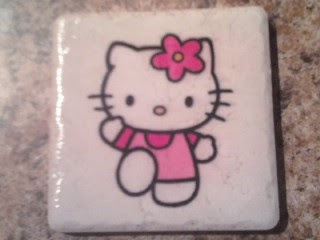 I used mod podge and clear acrylic sealer for both the coasters and the magnets. 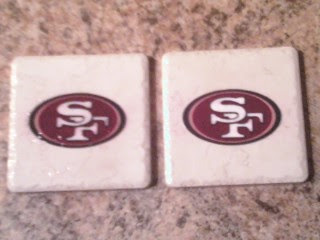 The coasters have a cork backing so it doesn't scratch your table. These are the magnets. 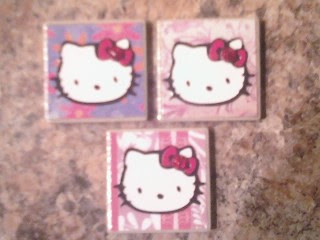 They are 2x2 tiles and have magnets glued to the back. I love the bird design! I would of made more last night but I ran out of time! 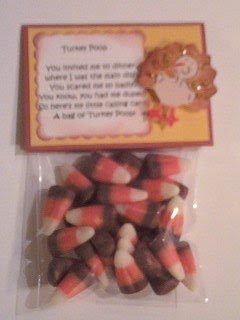 I will be making more tonight! Thanks for looking! 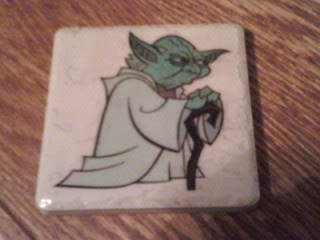 Hubby said to me that he wanted a Yoda coaster for the game room. Here it is! I love the way it turned out. He really likes it too. Again I used the tissue paper method. Thanks for looking! 5x7 Wedding Invitation. Sorry the pictures were taken on my phone. Hubby lost the camera in Atlanta!! 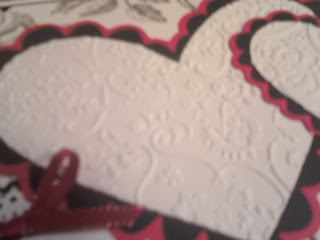 The white part of the hearts is embossed. Names would go on the strip of white paper shown here.. 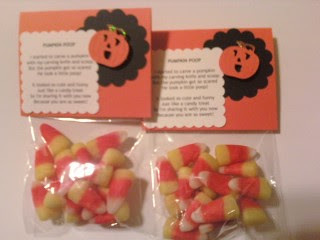 Here are just a couple of the notepads I made today for craft fairs. Inside each one is 50 3x5 index cards. I used my bind it all to punch and bind them all together. The butterfly is from Home Decor cartridge. The strawberry is from Indie Art cartridge. The sunflower is from Walk In My Garden cartridge. And my favorite, the cupcake is from Home Decor cartridge. 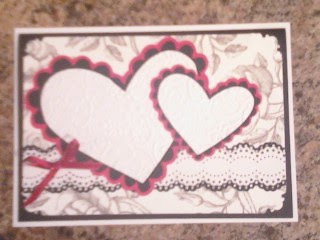 Here is the card that I made for card maker day! I used A Child's Year cricut cartridge for both the girl and boy cut out along with the heart cut out. 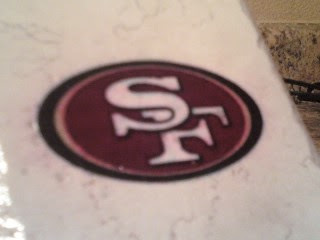 I dusted the red heart with silver ink. I colored and then stickled the flowers. 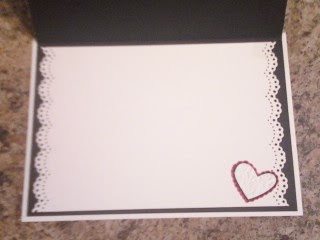 I stamped love and hearts all over the background paper along with on the heart. At the bottom there is a flower with a bow on it. 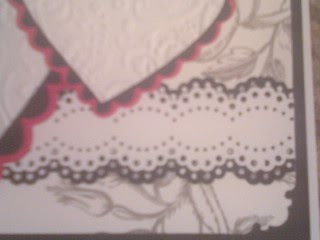 I used Martha Stewart border punch for the top and the bottom. Thanks for looking! !